PRESS RELEASE — JERICHO, NY, JUNE 14, 2016 – Lightpath, a market leader in Ethernet-based communication solutions for New York metropolitan area businesses, today announced that its ubiquitous fiber network now spans more than 8,000 lit locations and 6,500 route miles. As businesses in the New York metro area expand, they need connectivity to new locations, dozens of data centers and key vertical-specific destinations. 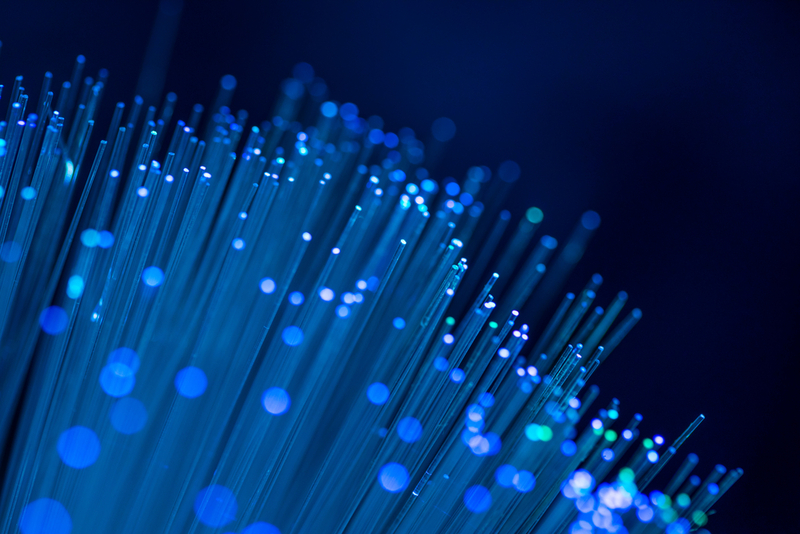 Lightpath’s continued network growth supports these increased demands, introducing the flexibility and performance of fiber to areas that have traditionally been underserved by aging networks. Business bandwidth needs are increasing exponentially, putting unprecedented demand on the networks that support them. 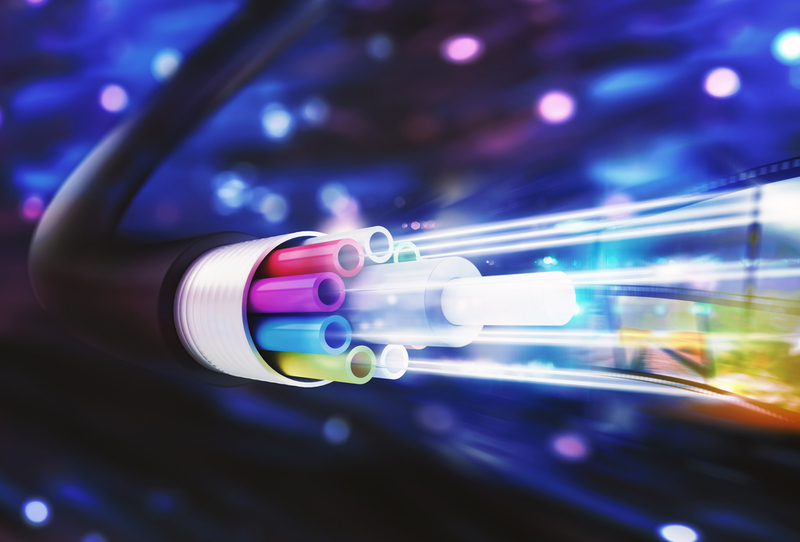 Lightpath’s 100 percent fiber network gives healthcare, media, government, education and financial organizations the freedom to develop a connectivity strategy without restraints. As a result, these organizations can develop winning approaches that address specific business needs and achieve increasingly ambitious goals. Lightpath, a division of Cablevision Systems Corporation (NYSE: CVC), is an industry leader in providing advanced Ethernet-based data, Internet, voice, video transport solutions and managed services to businesses across the New York metropolitan area. The Lightpath network is a highly reliable, resilient, and scalable fiber-to-the-business-premises network extending more than 6,500 route miles connecting more than 8,000 fiber-lit locations. Exclusively focused on meeting customer needs in the world’s largest business market for more than 20 years, Lightpath has been continually recognized for its high level of customer service. This includes a commendation by the New York State Public Service Commission for the last 17 consecutive years for excellence in service and quality. Lightpath has received many industry awards for innovation and leadership, including being named North American Regional Service Provider of the Year by MEF (Metro Ethernet Forum). For more information, visit www.golightpath.com.